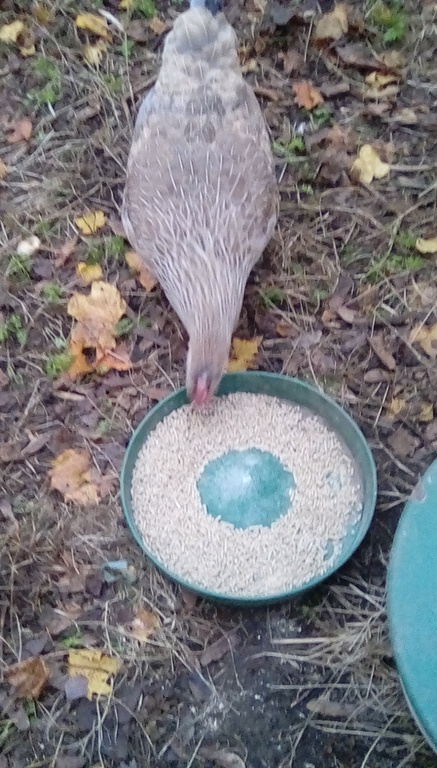 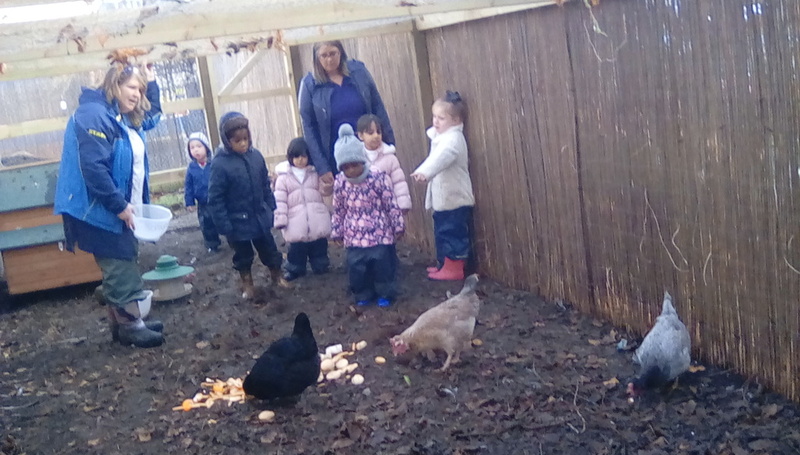 On Saturday 25/11/2017 our chickens arrived. 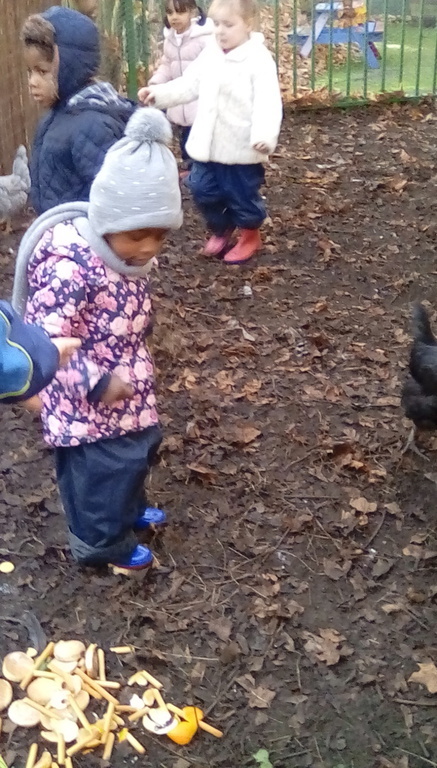 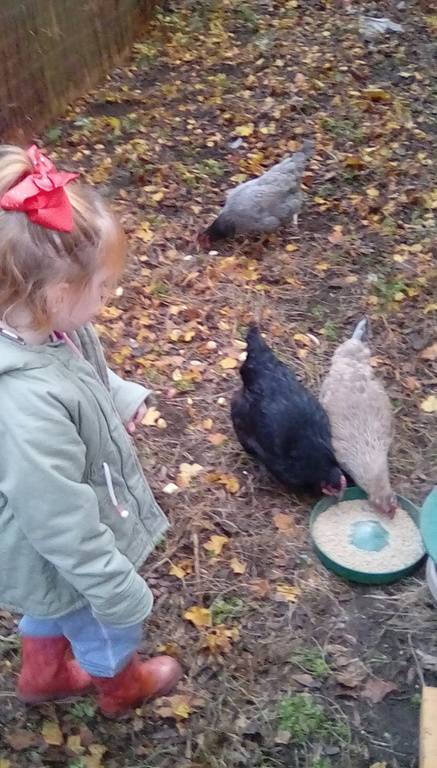 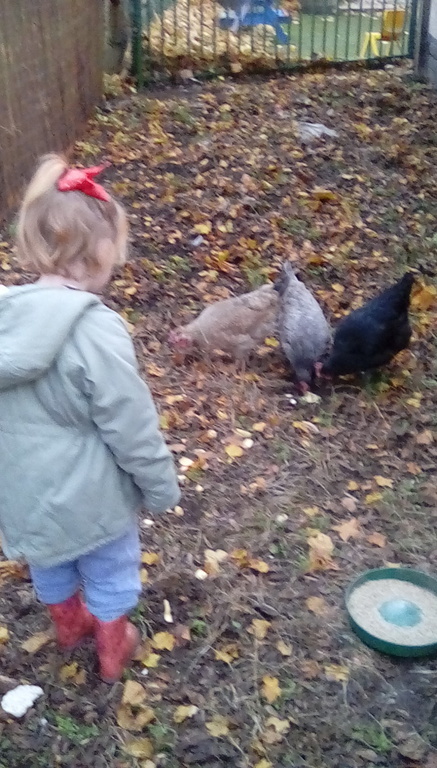 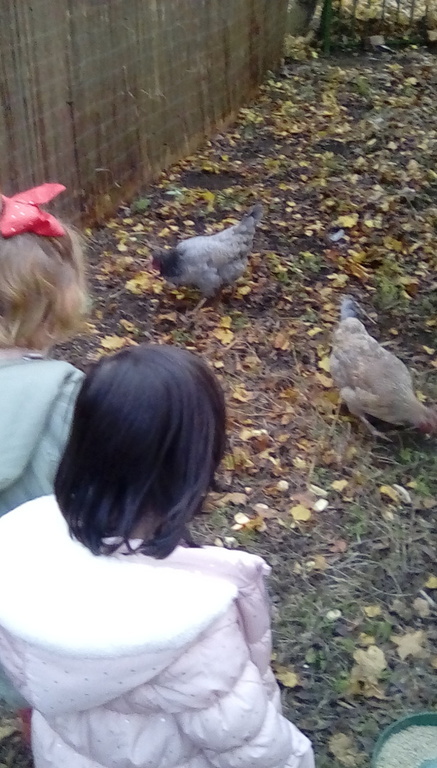 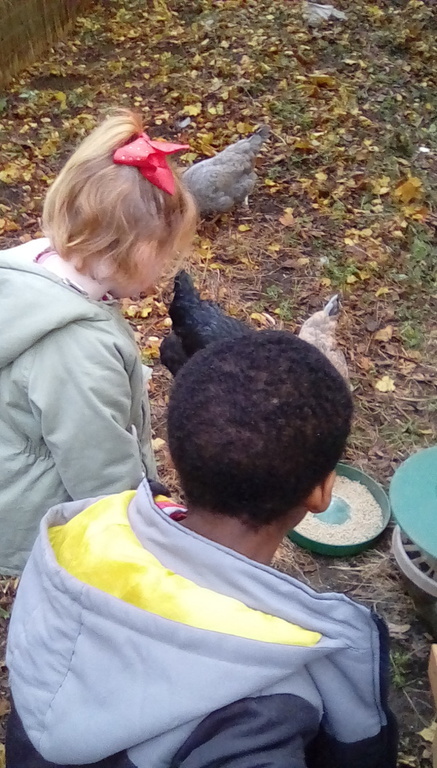 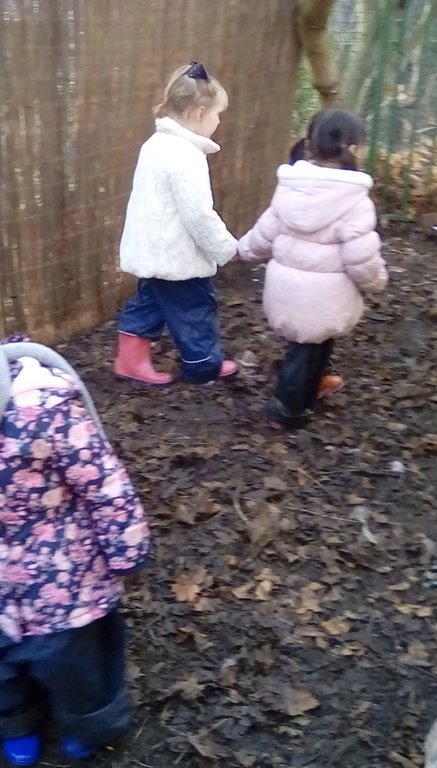 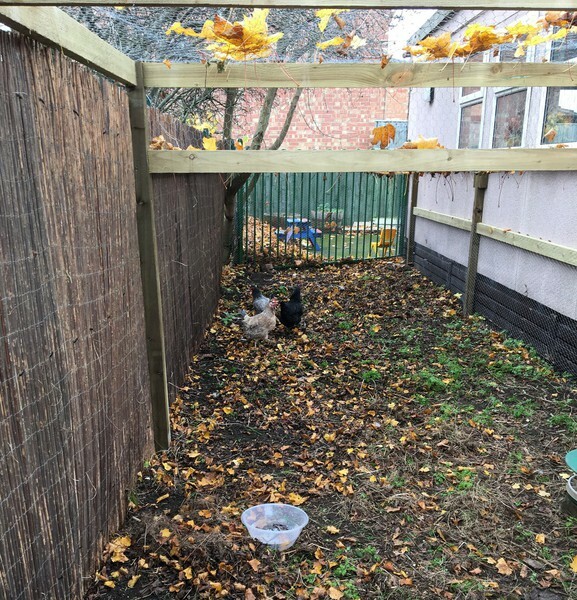 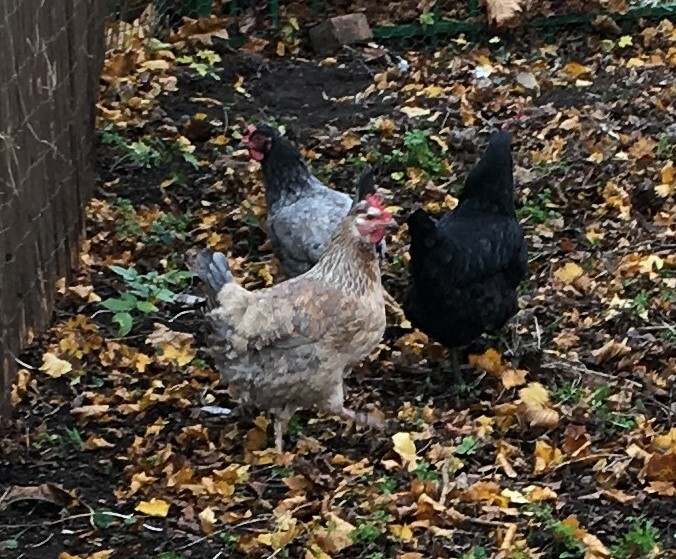 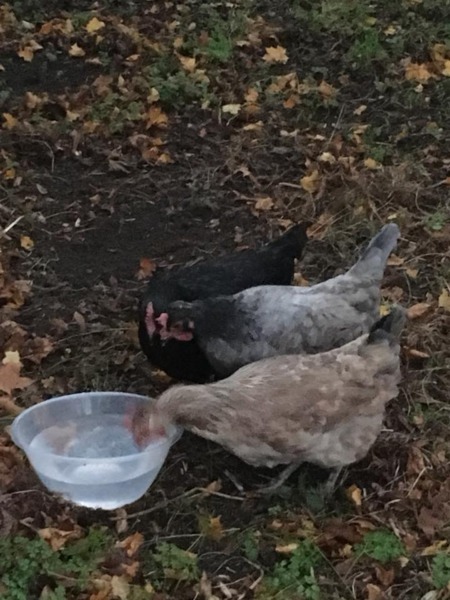 We have three chickens and they are called Chara, Cheusi and Carol. 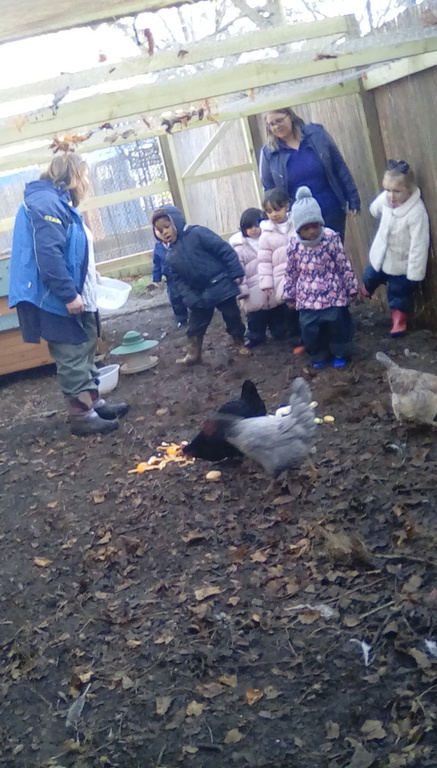 Unfortunatey Mr Fox took our chickens during the Summer holidays, we will be replacing them soon.